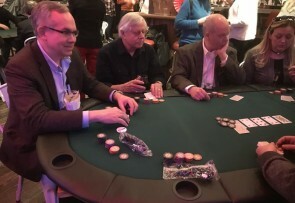 On Wednesday, March 6 from 6-10 pm, over 40 people gathered at Hank’s Saloon @ Hill Country Food Park for a night of poker playing, in support of Brooklyn’s oldest neighbors. 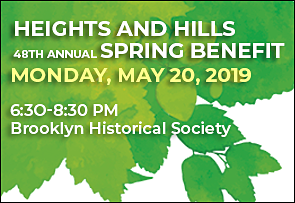 Thank you for coming out to support Heights and Hills and big thanks to board member Brian Eccelsine for his underwriting support! Click here to see photos and here to make a contribution. It takes only an hour or two a week to give an older neighbor the gift of friendship. 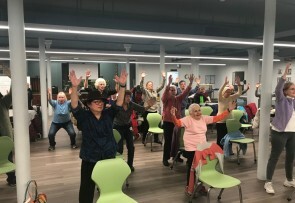 This newly-renovated community center features a hot tasty weekday lunch plus programs and services that enhance health and encourage social interaction. Click here to see our calendar of events, activities and monthly menu. 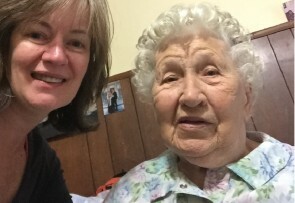 Caregiving can be challenging. 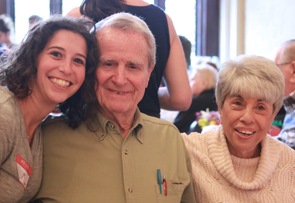 We offer free individual counseling, support groups and workshops for those caring for loved ones 60 and better. 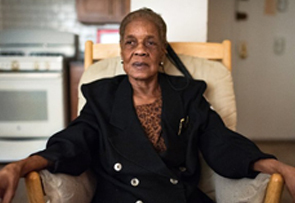 Read about 79-year-old Alice Brunn – one of the many older Brooklynites our case managers help stay healthy and age successfully In their own homes – as profiled in The New York Times.